Q. I love body powder and lotion that matches my perfume. I know Chanel and Estée Lauder do a couple but could you recommend something not quite so pricey. I used to like Simple talc but can’t find it any longer do you know if it has been discontinued? A. So far as we can make out, Simple talc has been discontinued. 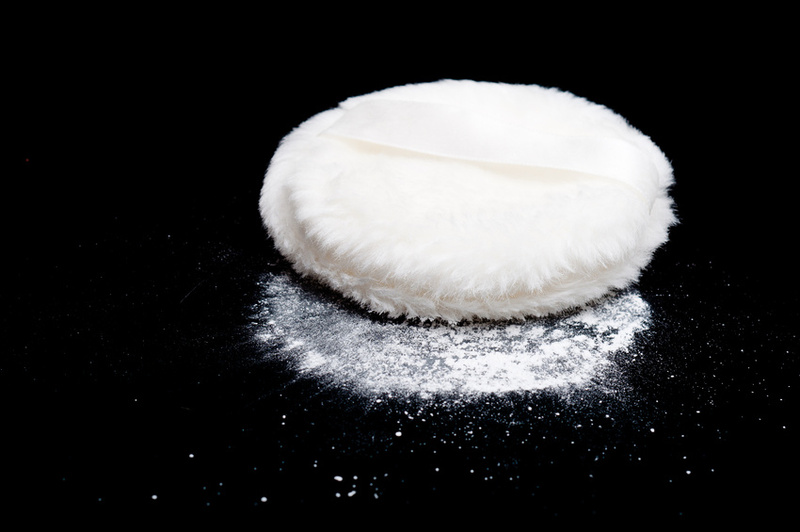 Talc ebbs and flows in popularity, not least because of health concerns that have been raised in the US over the use of asbestos-free talcum powder in the genital area, and the possible increased risks of ovarian cancer, which you can read and make up your mind about here. We particularly like the jasmine-scented Lush Silky Underwear Dusting Powder, £4.95 for 60 g, which also offers cocoa butter to keep skin soft. This would work well with any floral fragrance. Crabtree & Evelyn Summer Hill Talc-Free Dusting Powder, £10 for 75g, offers notes of mown grass and flowers – again, a good ‘echo’ of many florals, and is made from a blend of corn, rice and oat flowers. (You can also find it in their more fruitily floral Nantucket Briar fragrance.) We also like the relatively unscented Dr.Hauschka Silky Body Powder, £21 for 50 g.